During the 2015-16 school year, the 19-year-old was involved with a variety of different groups on campus at the University of Manitoba in Winnipeg. She served as the women’s liaison on the Arts Student Body Council, ensuring that all of the group’s events were inclusive of women. 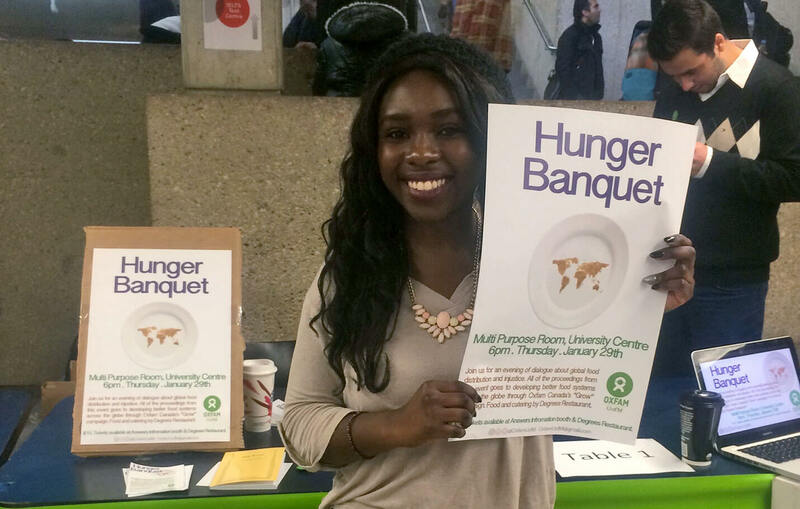 Namwira was also a member of the Justice for Women student group, as well as the university’s Oxfam group, which organizes events to raise awareness about global poverty and injustice. “I love to reach out and help other people,” she says. Namwira, who attends Fort Garry Mennonite Fellowship, adds that her Christian faith informs the way she lives her life. Her faith aids her in her activist work, and she chooses to turn the other cheek whenever she experiences backlash for her efforts, or is the target of racism. Namwira is taking gender studies and criminology. This year, her course load prevents her from being as involved on campus as she was last year. Still, she is currently an editor for the undergraduate journal “Feminist and Queer Review,” a teaching assistant, an employee at an organization that works with adults and children with disabilities, a Sunday school teacher and a karate instructor at Karate for Christ, a dojo that her father started. “I have to have a very, very strict schedule with all of the things that I do,” Namwira says. 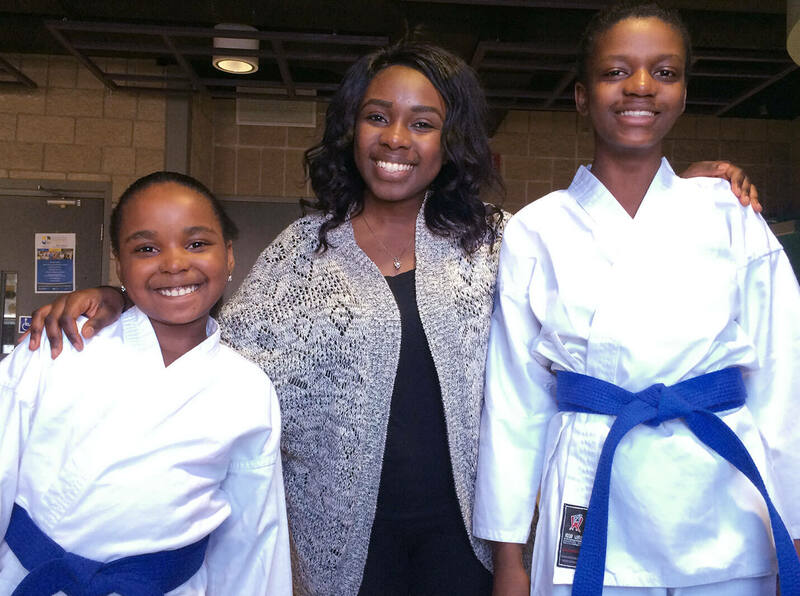 She credits karate with giving her the confidence and drive to succeed. Namwira began training in the martial art at the age of 6. One of her instructors told her that for every thousand people who start training, only one person will stick with it long enough to earn a black belt. As a young child, Namwira also began acting. She appeared in a number of theatrical productions in Winnipeg before making the jump to TV. Her recent credits include appearing in Un musée pour l’humanité, a French-language documentary about the Canadian Museum for Human Rights, as well as acting in an episode of The Pinkertons, a CBC adventure-crime show that takes place in the 1860s. Namwira has also written dramas. Two years ago, leadership at her church asked her to write a play for its Good Friday service. The 17-year-old then-aspiring lawyer took the story of Jesus’ crucifixion and turned it into a modern-day courtroom drama that addressed current issues such as racism and indigenous-settler relations. Born in the Democratic Republic of Congo, Namwira moved to Canada with her parents and three younger brothers when she was 2. 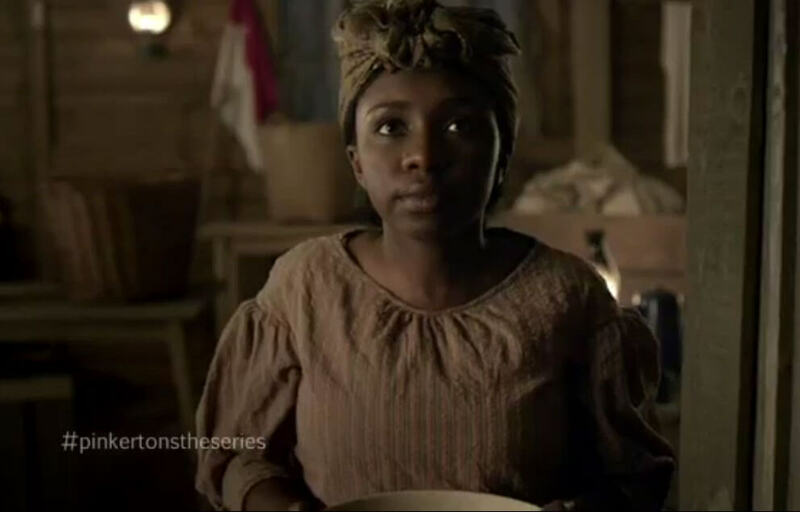 For her parents, it was important that family members maintain their Congolese heritage. She and her siblings grew up speaking Swahili and French, eating traditional food and singing the songs that their father grew up singing. She is thankful for those influences. “Knowing where I come from is, I think, the most important in knowing where I’m going to go,” she says. 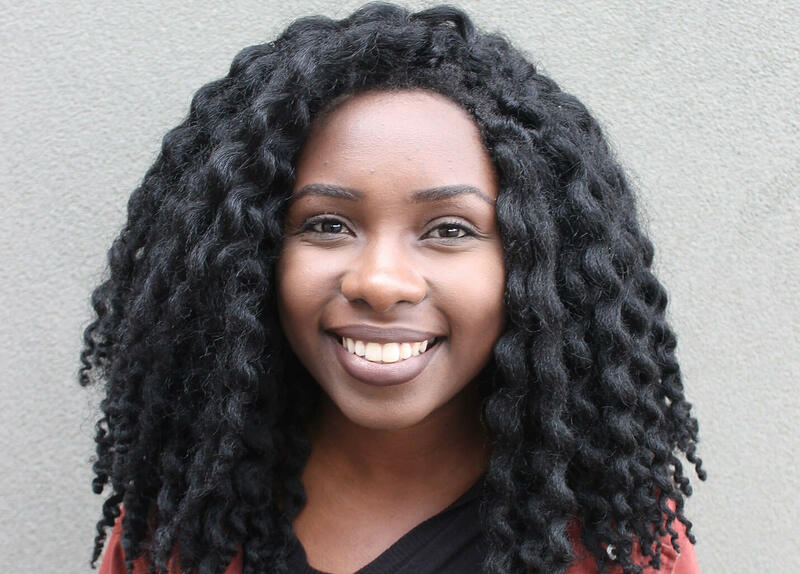 Namwira graduated from high school a year early, and is currently in her third year of an honours degree. She aspires to do human rights-related work after she graduates in 2018. She credits the people around her with supporting her as she works to achieve her goals and to make the world a better place. We were pleased a couple of years ago to see Johise's very compelling Good Friday drama, and she has willingly offered it to be shared more widely through CommonWord. It can be downloaded at www.commonword.ca/go/825.